Hair extension is an attempt woman have in creating various looks. 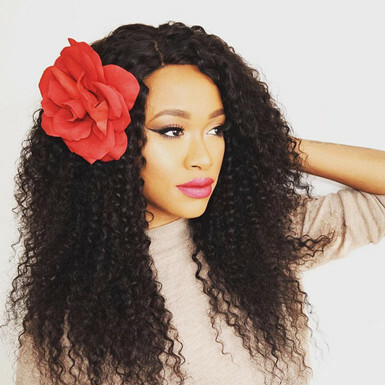 hair bundles with closure and other hair pieces have been popular since the 18th century. 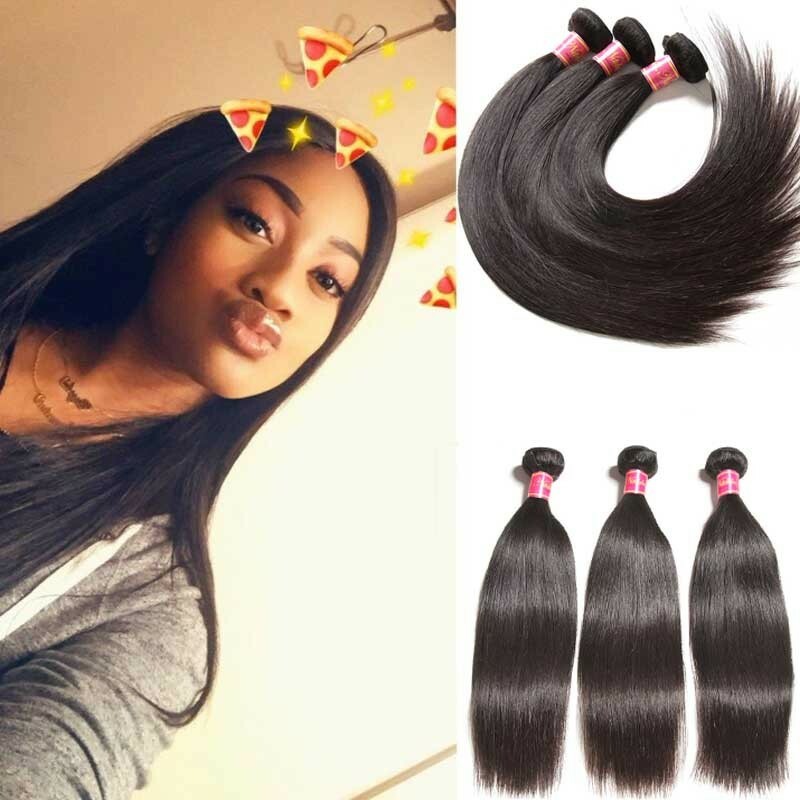 When wearing hair extensions, certainly the most natural looking is needed.There are different kinds of hair extensions, they come in different texture, length, color and types.Understanding your hair types, extension types can help you get extensions that are best natural looking hair. Here are synthetic hair and human hair though many women prefer the more natural look of human hair. 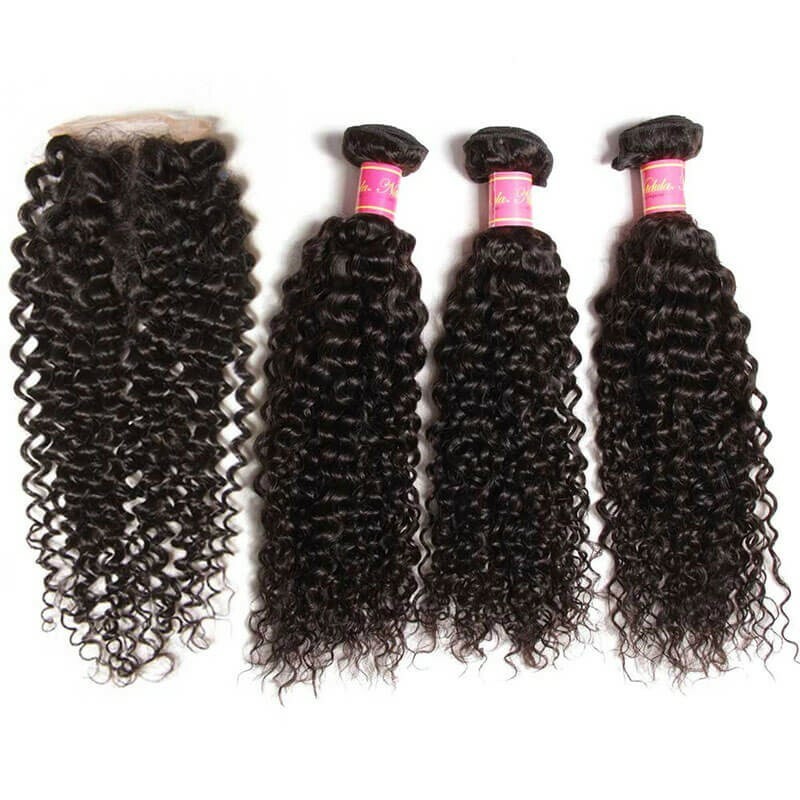 If you are looking for extensions made from natural human hair, here are a difference between some types of them. 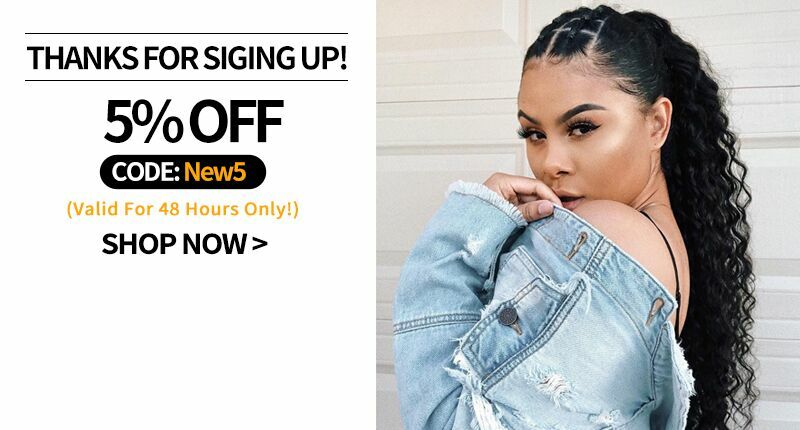 Cuticle hair has not been chemically altered, roots and tips sorted the same direction, it has high quality and grade, it looks and feels natural. It also easy to tangle if not cared for properly. Non-Cuticle hair has been Chemically processed to remove hair layers which roots and tips are not sorted.It is commonly used in machine-made. Removing cuticles means fewer tangles, the bu quality is low, and lifespan is Short because it could be easily damaged. 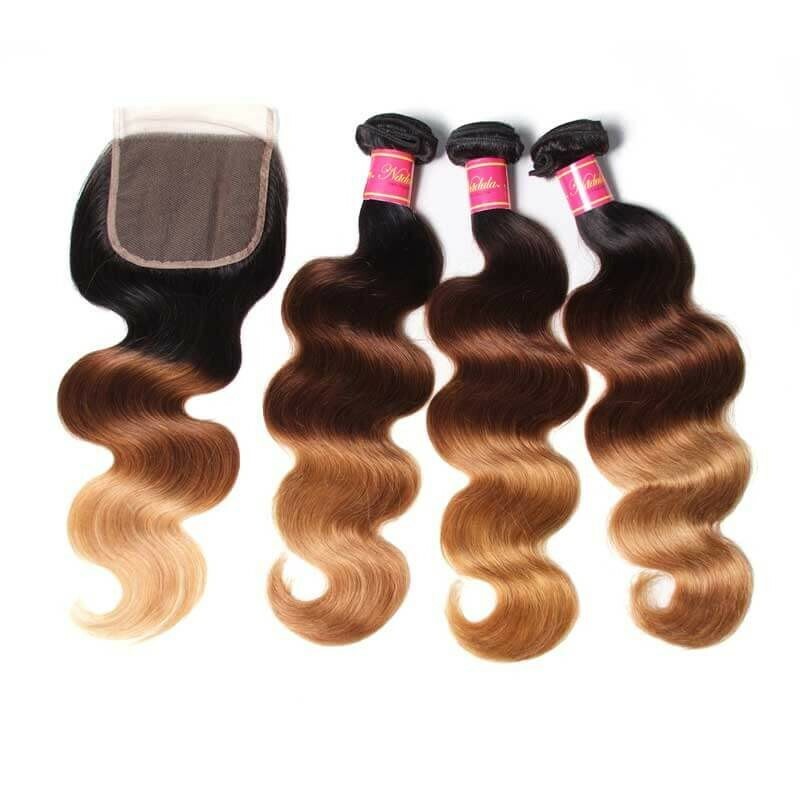 Remy hair ‘s cuticles run in the same direction, roots, and tips sorted in the same direction, it has high quality but needs require increased care.Non-Remy hair, root, and tips are not sorted, cuticles removed, generall, double drawn.Virgin hair has not been chemically altered before sale, roots and tips sorted in the same direction, little or no chemical processing means hair is healthy and more natural looking, lasts last longer. 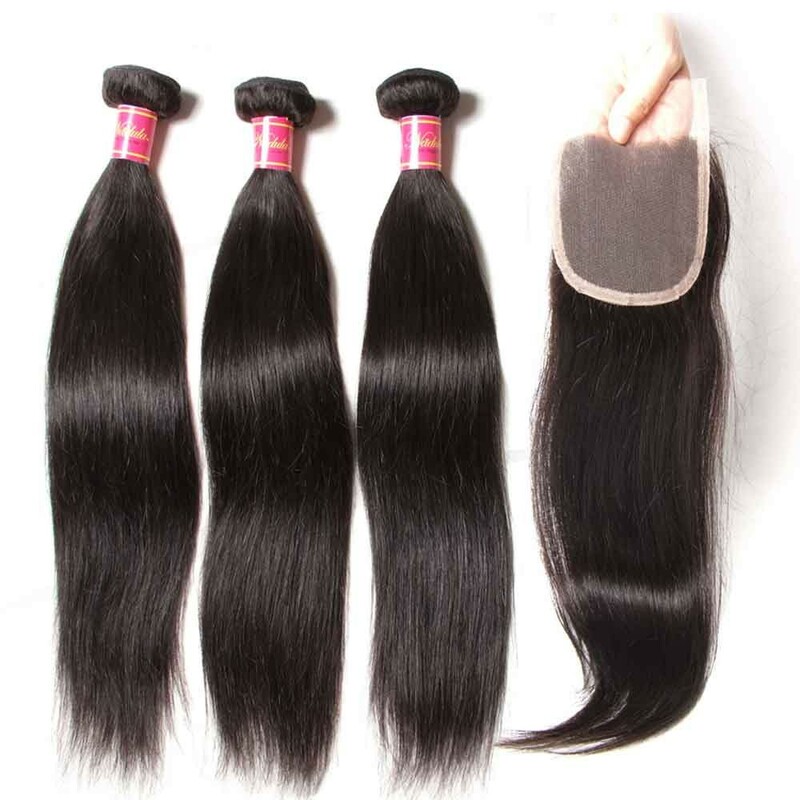 Hair for extensions is generally sourced from China, India, Brazilian, and Europe.Brazilian hair is more often used and is considered to be the highest quality.it is soft and shine, Remy could be style easily. 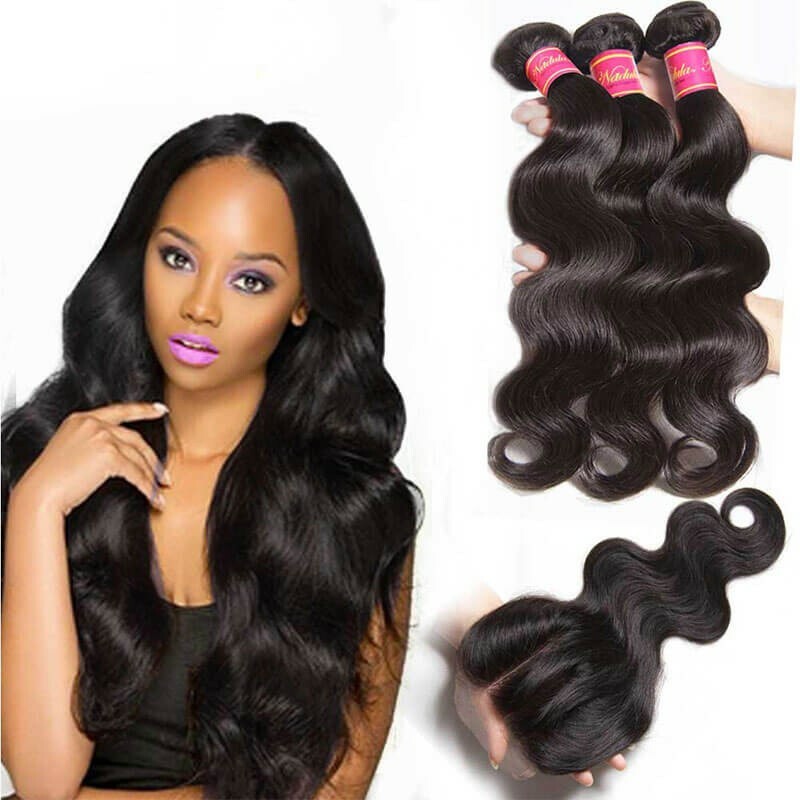 Nadula hair shop supply different types of Brazilian hair to meet various needs,such as brazilian body wave, curly hair, and straight hair. Options for Natural Looking Extensions. 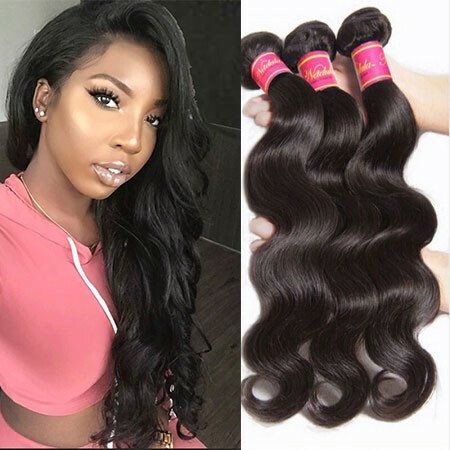 Make sure the hair color of the extension matches the best of your own hair, Extensions can also be used to add some highlights, or more tones, to natural hair. 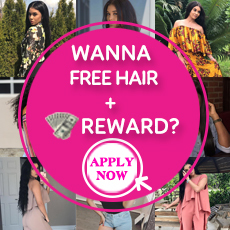 If the goal is to thicken or lengthen natural hair, however, finding the right hair color for an extension is recommended. 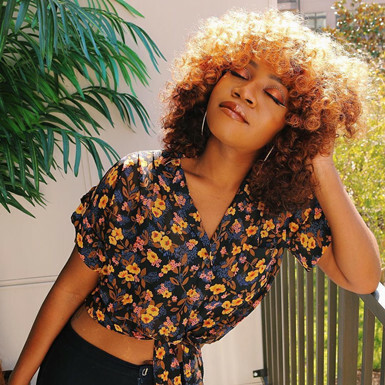 Unprocessed hair looks more natural, but the difficulty lies in the fact that a woman has to search harder for natural hair extensions in exactly the same color as their natural hair. It is easier to find hair that has been colored during processing because there is more variety. 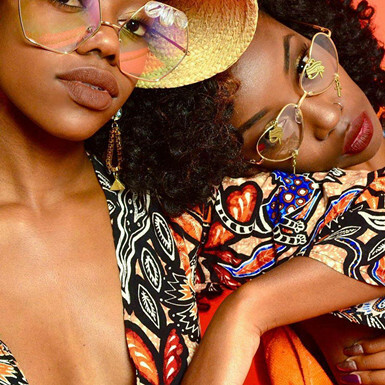 Extensions can be cut to complement the wearer’s natural hair style, or even change it. Blending extensions into the wearer’s natural hair depends on the kind of extension and the application methods used. 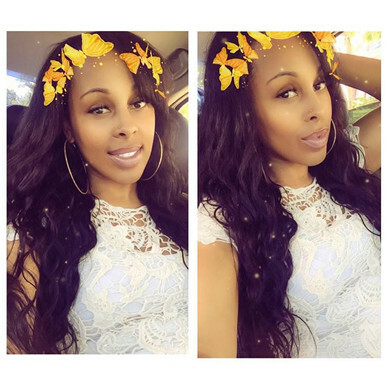 Synthetic extensions can be used to hold a style longer, but real hair does not. It would be easier to blend human hair extensions because they behave the same way as real hair.